Our first release of 2017 and the second one on the label by the Russian social anthropologist and ethnomusicologist Sergey Gabbasov and his project Dubrajah is coming your way. You already know his release from year 2014 entitled “Enkang”, though which we discovered the artist's ability to fuse a deep digital dub style with organic sounds, traditional African melodies and chants from the people of Maasai, Datooga, Hadza, Pemba and Zanzibar tribes. The new album entitled "Reprise" uses the same musical recipe, but with different ingredients. It was recorded last year in Russia, Nepal and India and includes 8 new tracks by the Russian artist. 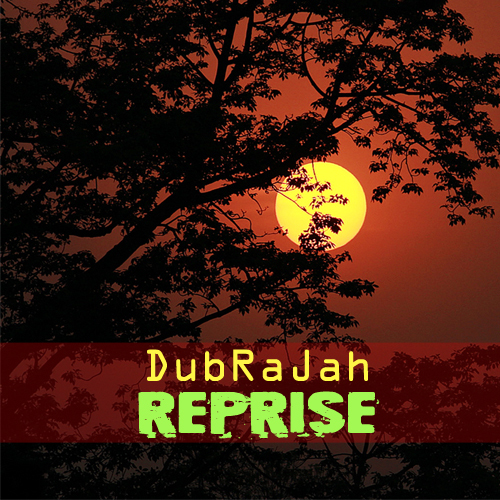 By this album Dubrajah delivers his returning to the start and principal point of his researches – to Asia. Using sampled sounds from India, Sri Lanka, Thailand and Mongolia, we are led into a magnificent dub journey through Asia. New sounds and vibrations, new destinations and inspirations! All tracks recorded in Jaisalmer (India), Sauraha (Nepal) and Moscow (Russia) in March/November 2016. Photography by Sergey Gabbasov.